It’s for the children. Update to this story. 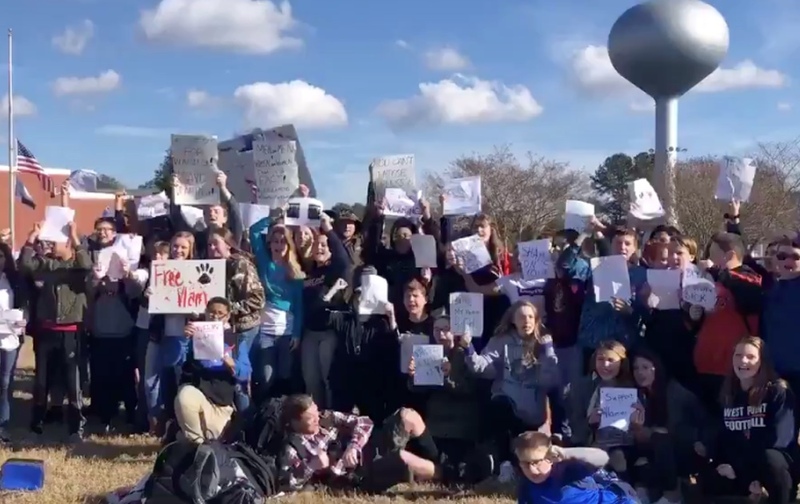 A large group of students walked out of their classes Friday to protest the firing of a teacher who refused to refer to a female gender-confused student as male. Some responded to the student walkout by identifying the underlying issues surrounding the teacher’s firing.